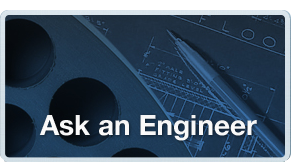 Learn how rubber might be the answer for components in critical applications. Minneapolis, Minn.—Robinson Rubber Products, a designer, developer and manufacturer of custom-molded rubber products, extruded rubber products and precision rollers, has a new 10-page rubber booklet titled Designing with Rubber. This booklet has guidelines for selecting and identifying rubber compounds; a comprehensive glossary of terms; and a primer on compression, transfer and injection molding processes. It also explains the various molding feed operations, parting lines, edges, ribs and other geometric design considerations. 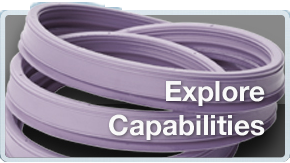 If you are an engineer struggling with trying to come up with components that will perform multiple functions in challenging conditions, check out rubber’s capability to bond to a variety of substrates, eliminate parts and lower assembly costs. This booklet must be in your library! 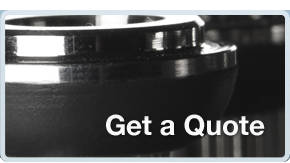 Simply visit the Robinson Rubber website to download the PDF file.